The US does not see a difference between the annexation of the Crimea and the occupation of the territories of Donetsk and Luhansk regions. The United States definitely does not agree with the position of some European politicians about delaying the issue of Crimea's return to Ukraine, the US State Department's Special Representative for Ukraine Kurt Volker said in an interview with the publication Deutsche Welle. “I would not agree with that. The way I see it is that there is no distinction between Russia's invasion, occupation of either Crimea or the Donbass. In the case of Crimea, however, they have also claimed to annex the territories - not only occupying it, but taking it for themselves. I don't think we should be accepting or legitimizing any of that. That being said, the Minsk agreements are only about eastern Ukraine. And if we can make progress there, we should try to make progress everywhere, but I don't think progress in one place should be hostage to progress in another," Kurt Volker replied to the proposal of the Chairman of the German liberal Free Democratic Party Christian Lindner to “freeze” the issue of the Crimea's return to Ukraine. 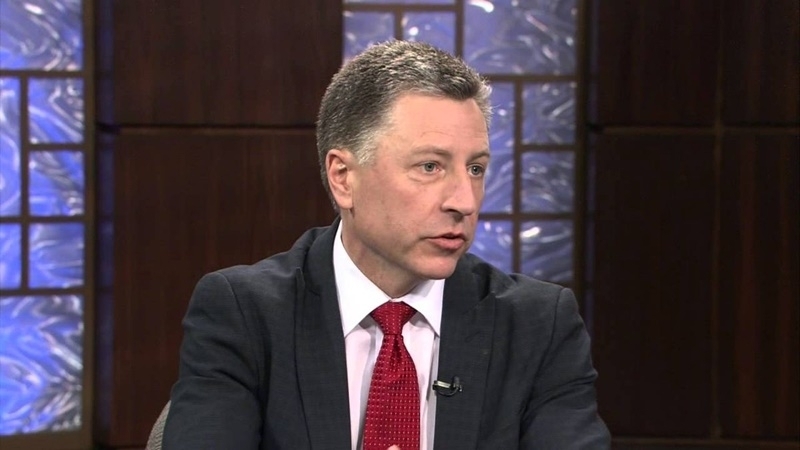 Volker also noted that Ukraine is one of the main directions of the international policy of the US President Donald Trump, and Washington's goal is to achieve progress both in establishing peace and Ukrainian sovereignty in the Donbas and in the Crimea's return to Ukraine. Earlier, August 5, Christian Lindner said that the issue of the annexation of the Crimea should be temporarily suspended and suggested making progress in relations with Russia. He further noted that his party did not recognize the occupation and appropriation of Crimea by Russia, but currently this problem could not be solved.